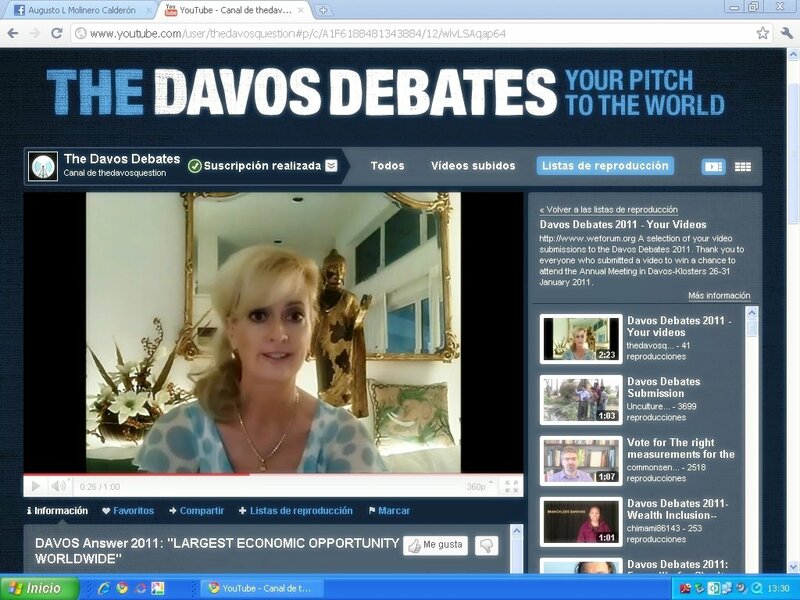 Executive & Anchor Sandra Rupp reports on THE WAY AHEAD ~ for State Street, McCann, Alfa Romeo, Audi, Unilever, WPP CEOs. WHAT DOES LEADERSHIP LOOK LIKE TO YOU? 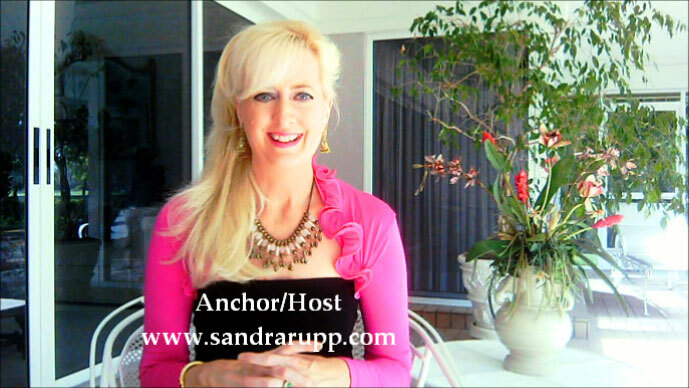 Now with viewers in over 100 countries, Sandra Rupp was placed on the THINKERS50 Guru Radar List for the world’s top business thinkers. 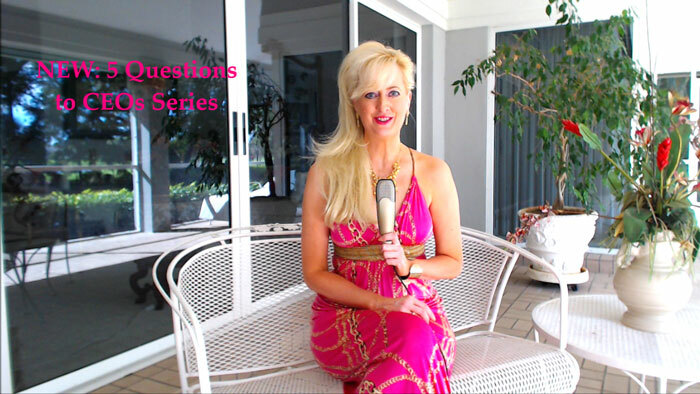 She is an Executive Coach, Advisor, Anchor & Interviewer. 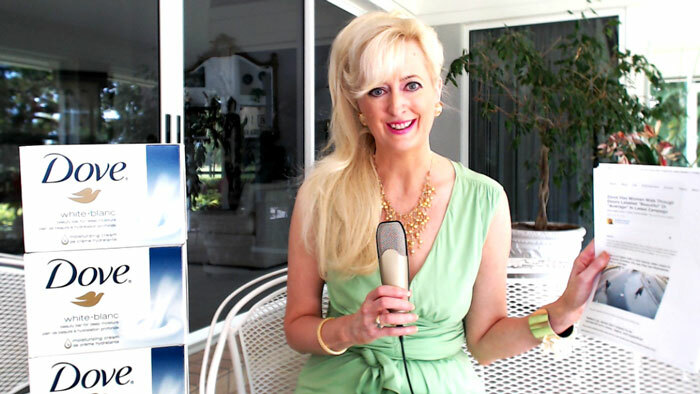 She worked in global executive search in New York for many years before moving to Naples, FL. 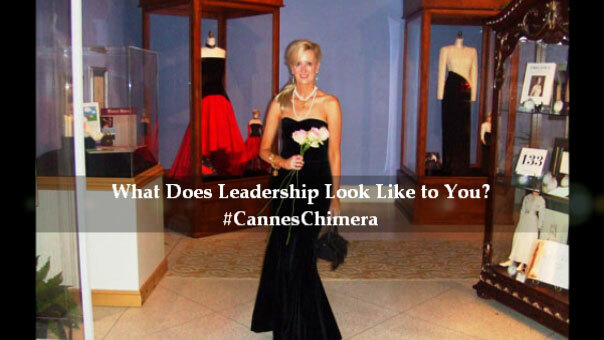 She has had Top Videos from #Davos to #CannesLions to #Augusta. 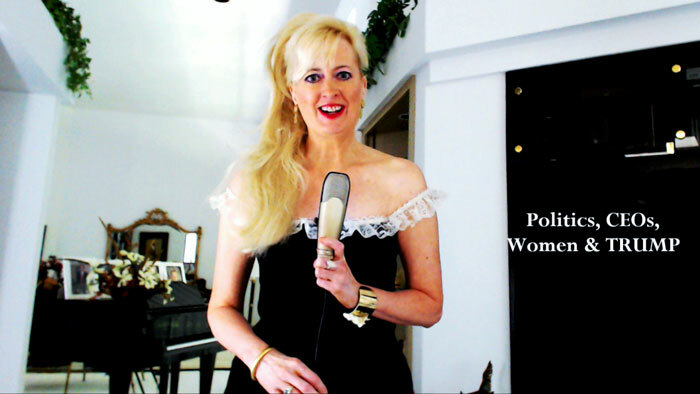 Buy her new Video on Demand/DVD on Amazon CAREER NAVIGATION: 7 Steps to Success. 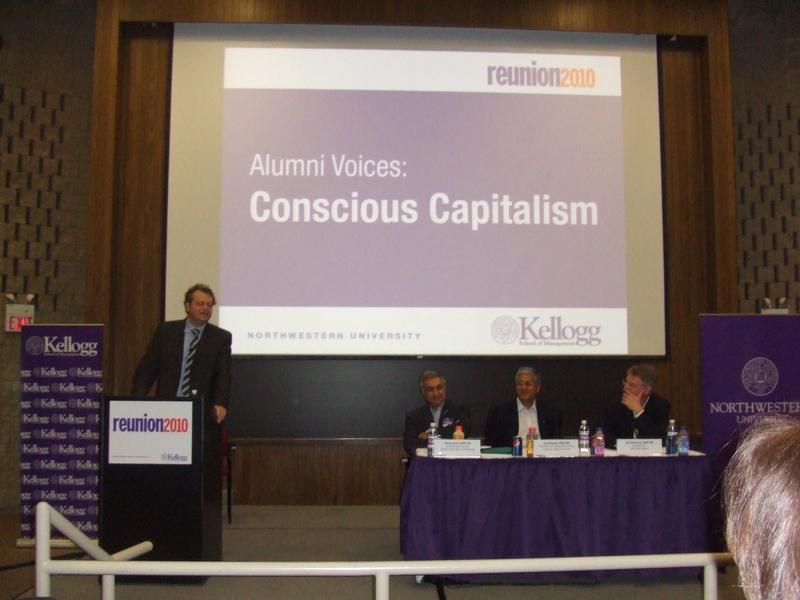 An executive and media presenter with an MBA from Kellogg/Northwestern, she also studied at Oxford. 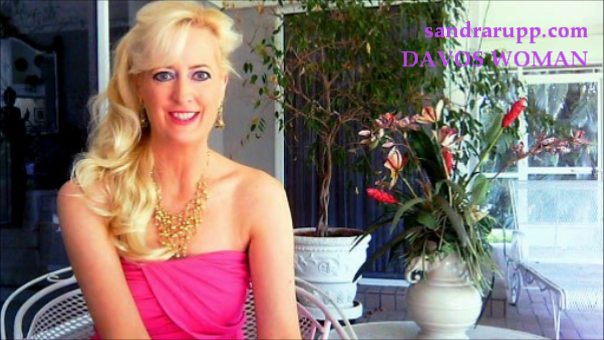 Sandra has been interviewed by a WSJ reporter, quoted in Forbes and has had videos on Financial Times Alphaville. Sandra is changing the Look & Feel of Leadership. 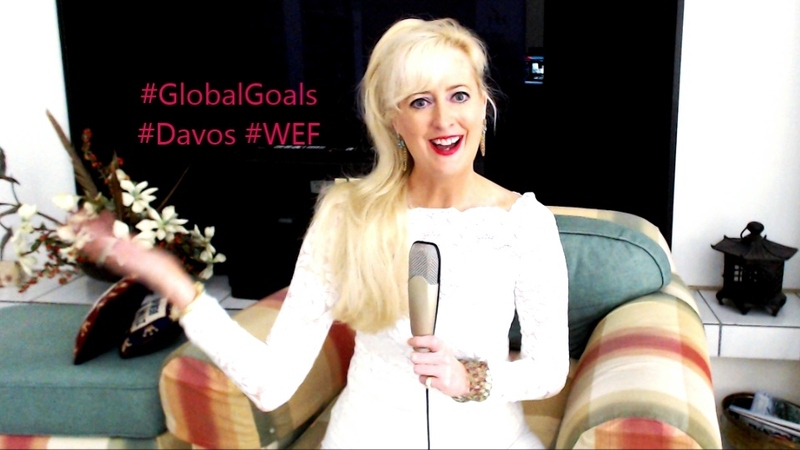 She has initated a Davos CEO Pledge to get more women leaders invited to World Economic Forum and is inviting CEOs to Florida to interview on camera. 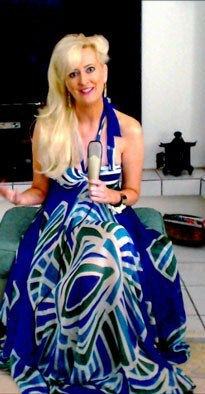 Subscribe to her YouTube Channel @CareerExpert and Follow Tweets @ExecCareerCoach STAY TUNED “Conscious Capitalism Meets Entertainment Tonight.” Dress by Milly. Sunglasses by Chanel. Each morning I wake up to my Financial Times alerts on my smart phone to see headlines about my favorite CEOs. About ten days ago, I almost fell out of bed….There was a story in FT Alphaville (founded by the talented Paul Murphy) about Unilever stock and something going on with Kraft Heinz. As a world’s top business thinker, the first thing I did was head for my laptop and Twitter where I can read headlines of 25+ global publications. Next I was on the phone to a friend at a top hedge fund in New York asking him to tell me more about private equity firm 3G. Interestingly Warren Buffett helped my Dad find his CEO job back in the ’70s. I had even consulted to companies like Cadbury. I had to work fast, I had to take my comments to the FT, and I had to get creative because CEO Paul Polman and his visionary Sustainable Living Plan are worth everything we’ve got! He is my favorite CEO in the world, an innovator like no one else: irreplaceable and highly regarded by other Davos CEOs (and Executive Coaches). And the rest is Herstory: Yes FT Alphaville, Sandra Rupp, CEO Paul Polman and even Sir Martin Sorrell at WPP helped save the most historically important & sustainable company in the world: UNILEVER. And now I want to work with CEO Paul Polman and CMO Keith Weed to communicate the importance of The Sustainable Living Plan to investment managers around the globe. When we look back on business history, I believe we will see this as a KEY turning point for shareholders, consumers & employees. And I look forward to many more years ahead for Unilever’s highly talented CEO Paul Polman who was successful in fending off a takeover in record time with a little help from the many people who believe in him. 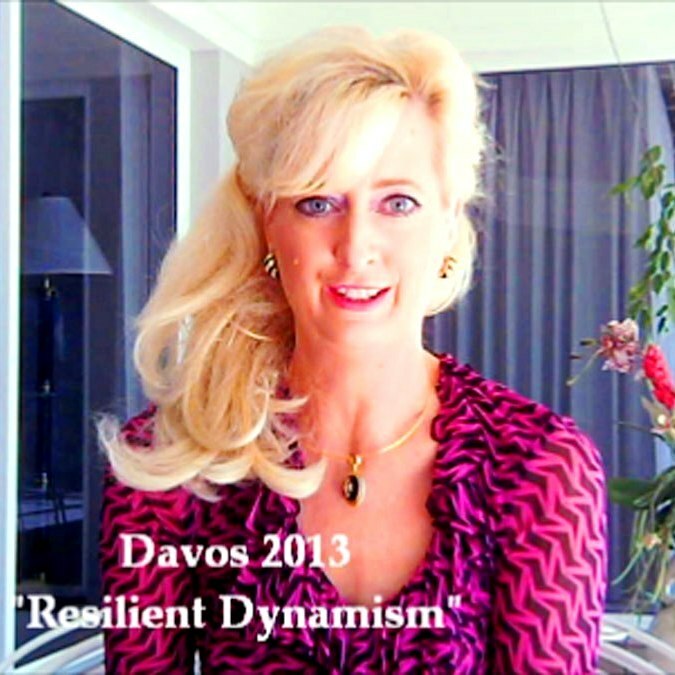 Watch my video for the EXCITING STORY: Paul, let’s take everyone from Sustainable to Flourishing!